Because adoption is the transfer of the legal rights and responsibilities of a birth parent to an adopting parent, Australia’s adoption laws involve complex processes. In Queensland the Adoption Act 2009 applies. In the event a step-parent wishes to adopt his or her step-child the Family Court will play a role in the adoption processes by approving the adoption. This means that a step-parent must make two Court Applications – to the Family Court of Australia, then the Supreme Court of Queensland. 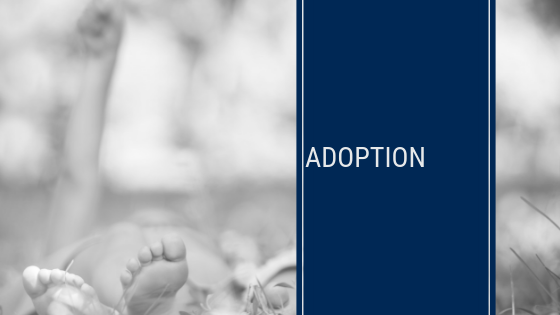 We can assist with any situation involving adoption.